Plans for a major urban regeneration scheme in Birmingham have been submitted to Birmingham City Council. 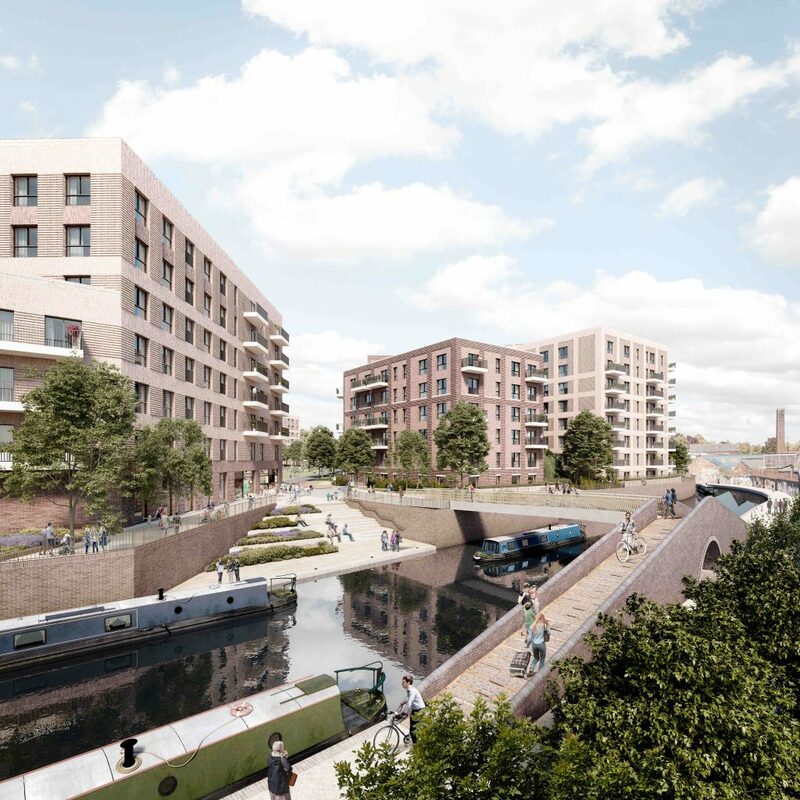 The £165 million mixed-use scheme called Soho Wharf is located on Dudley Road, opposite Birmingham City Hospital and will feature 756 new homes and more than 10,000 sq ft of commercial space. 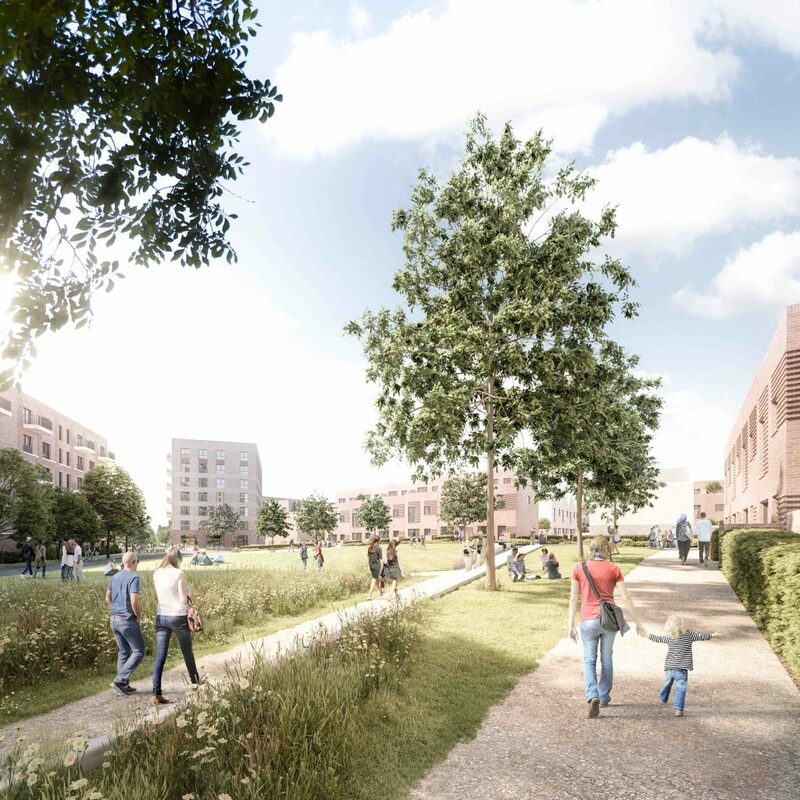 The development is a joint venture partnership with Galliard Homes and Apsley House Capital who plan to build up to 3,000 homes in Birmingham as part of their wider West Midlands plans, building mixed-use schemes on brownfield sites. Comprising 106 two and three-bedroom townhouses and 650 one and two-bedroom apartments, Soho Wharf will provide a mix of tenures, catering for both families and young professionals. The development will also see the creation of new pedestrian, cycle and vehicle routes enable public access through the site, with a new canal bridge connecting Soho Wharf with the existing towpath to provide a direct route into the city centre. of the buildings on the site have now either been demolished or are vacant. Gerard Nock, chairman of Apsley House Capital, said: “Soho Wharf is a vital piece in the Birmingham development puzzle, helping to unlock the Greater Icknield Masterplan and bring forward the long overdue regeneration of this area of the city.